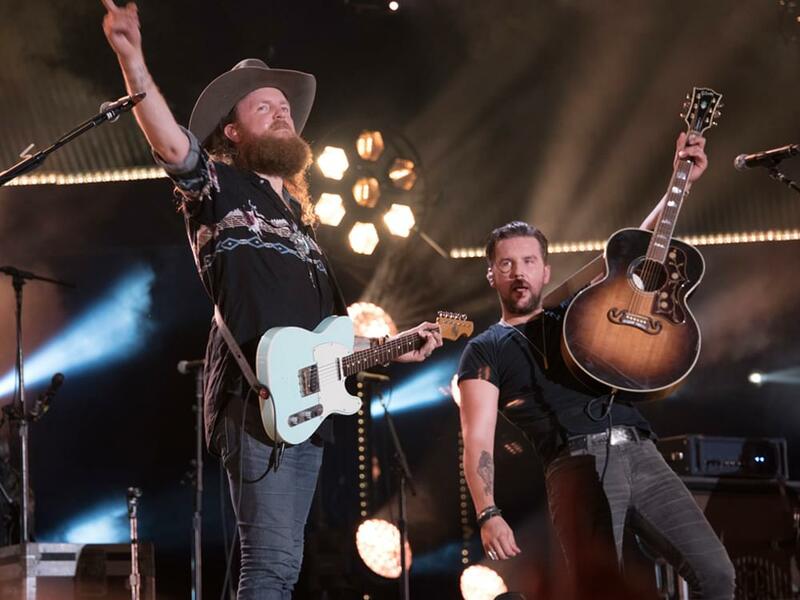 Brothers Osborne announced they will release their highly anticipated sophomore album, Port Saint Joe, on April 20. The album’s title reflects the small town on the Florida coast where the siblings, John and TJ, recorded the album. John and TJ co-penned every track on the 10-song offering, including lead single, “Shoot Me Straight.” Other songwriters featured on the album include Kendall Marvel, Shane McAnally, Troy Verges, Laura Veltz and more. “We shacked up for two weeks to make an unabashed record that would reflect who we are in every way, and in the process we had the most enjoyable and memorable recording experience of our lives,” says TJ.